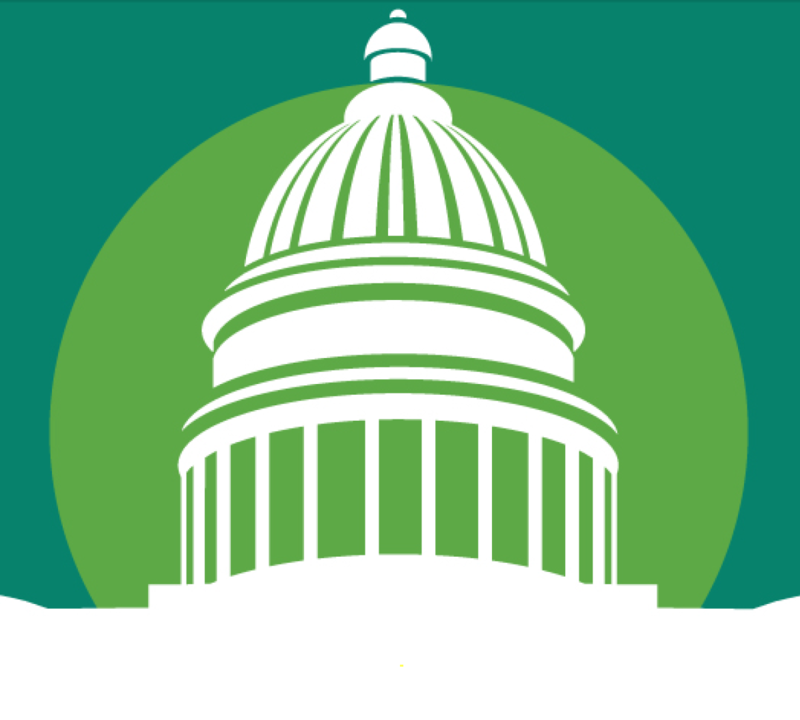 Take a look at the Forum's work in 2018. 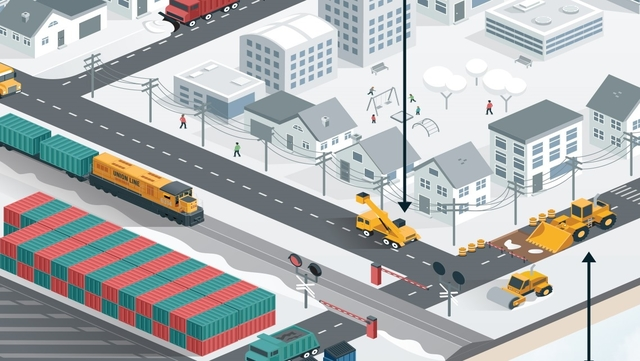 How does diesel power YOUR city? 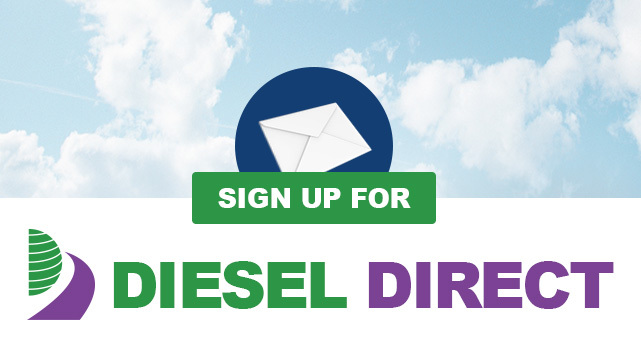 Diesel is the gold standard for the efficient and reliable delivery for a wide range of city services. 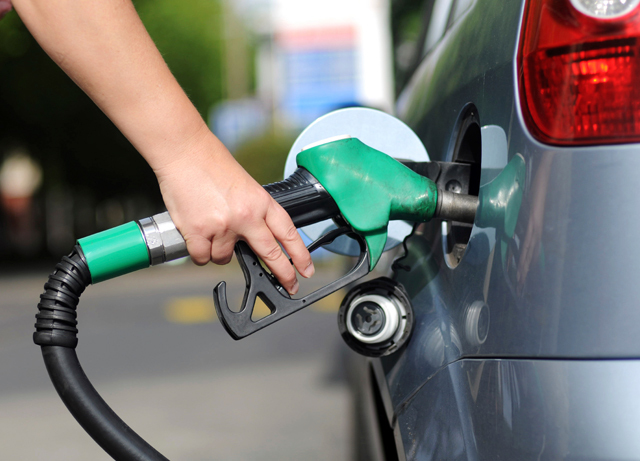 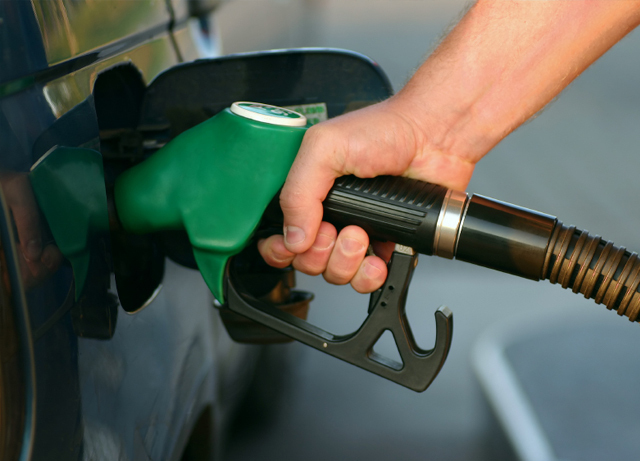 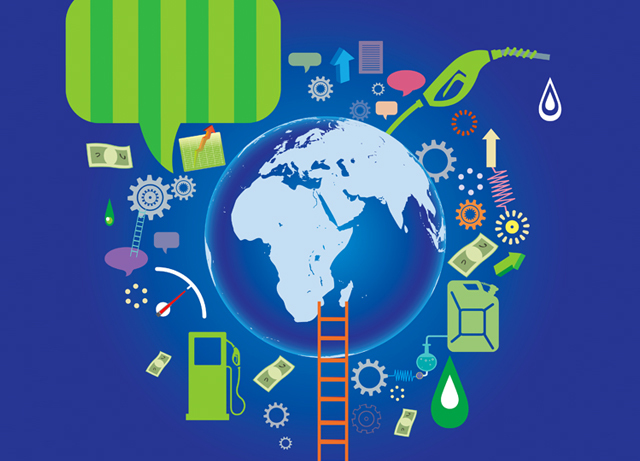 While there has been quite a lot of attention on electrification of transportation, a new report from U.S. DOE's Energy Information Agency concludes that the U.S. and the global economy will rely on liquid fuels. 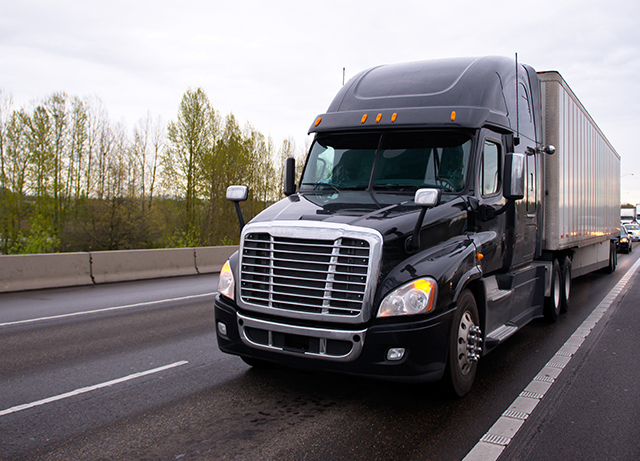 Behind a booming economy is a diesel truck. 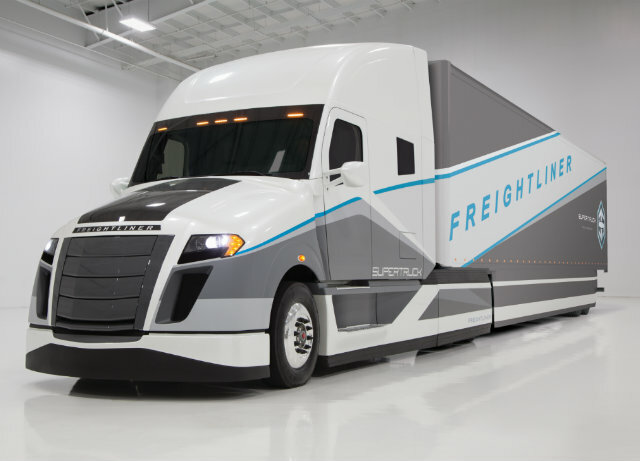 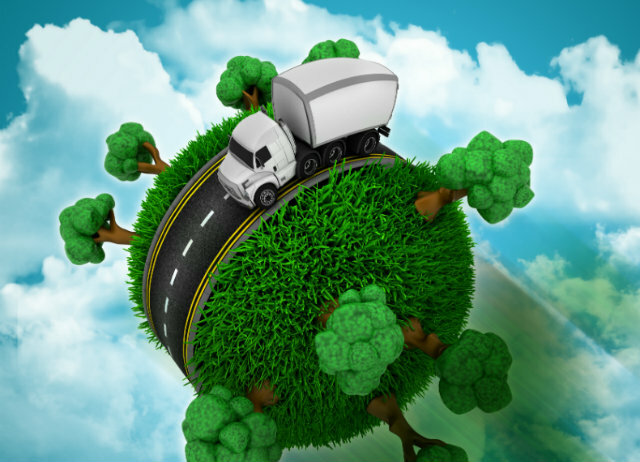 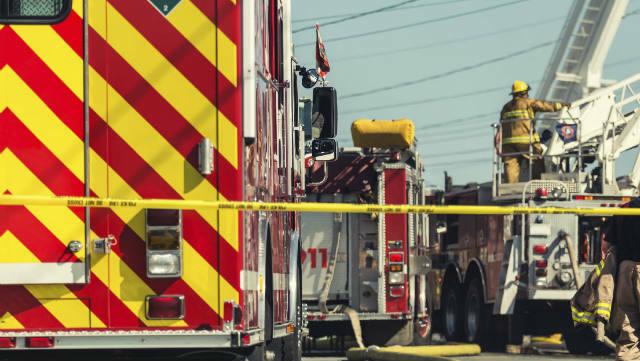 As the trucking and logistics industry continues to expand to meet the needs of a growing economy, more new advanced technology diesel trucks will likely enter service. 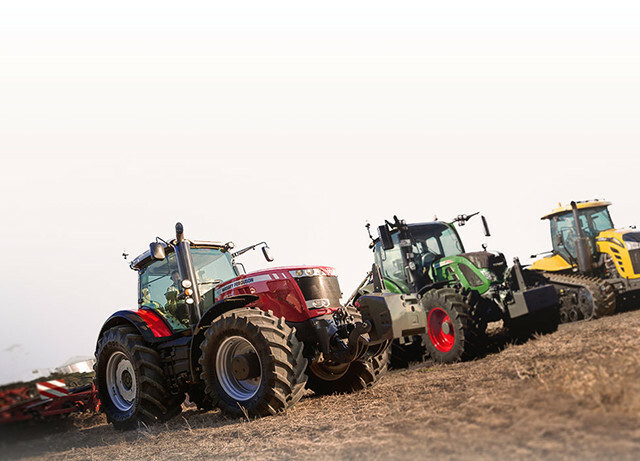 YANMAR is a recognized leader in the design and manufacturing of advanced performance diesel engines and diesel-powered equipment. 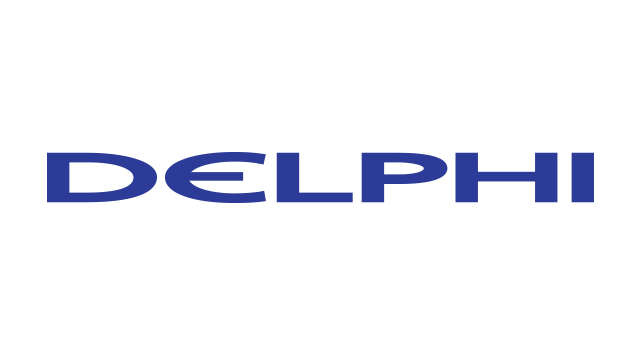 Delphi Technologies is a global enterprise focused on innovating propulsion systems and aftermarket solutions so that passenger cars and commercial vehicles drive cleaner, better and further. 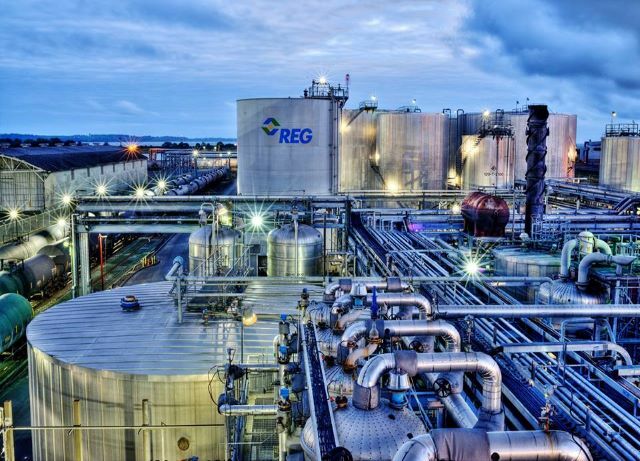 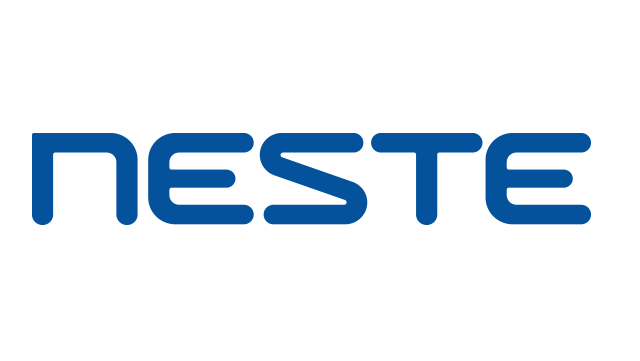 Neste is the world’s largest producer of renewable diesel from waste and residues and is on The Global 100 list of the most sustainable companies in the world. 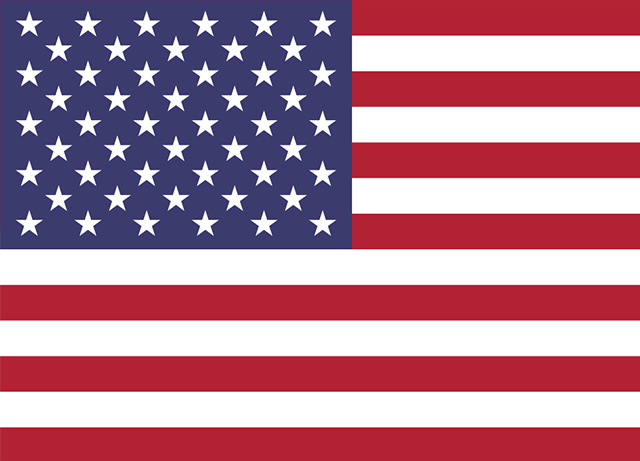 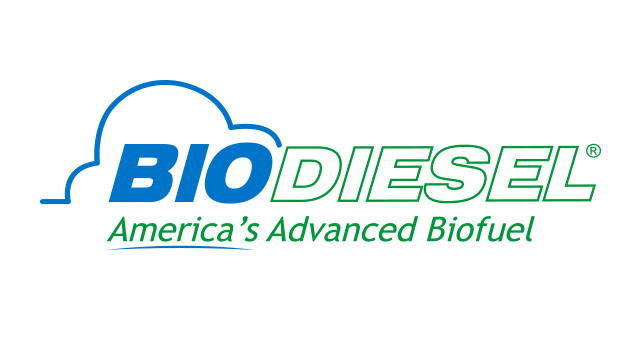 The National Biodiesel Board (NBB) is the national trade association that represents the biodiesel industry and serves as the coordinator for biodiesel research and market development in the United States. 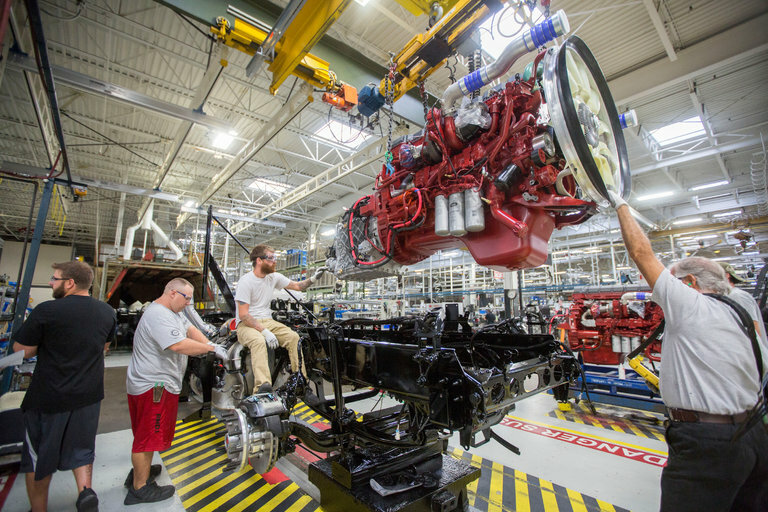 MTU America Inc. based in Novi, Michigan, is the American regional headquarters of Rolls-Royce Power Systems AG. 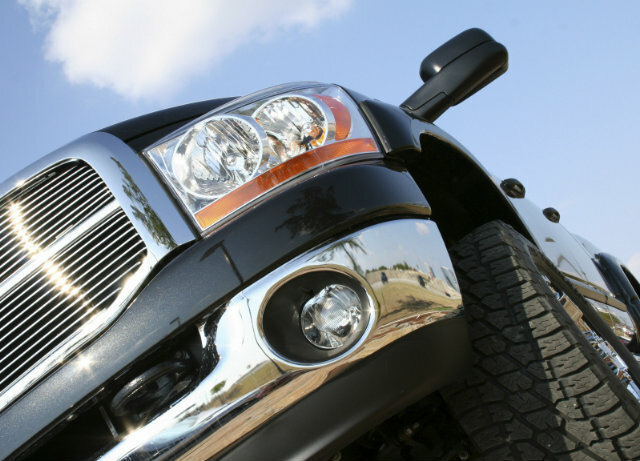 FCA US LLC is a North American automaker with a new name and a long history. 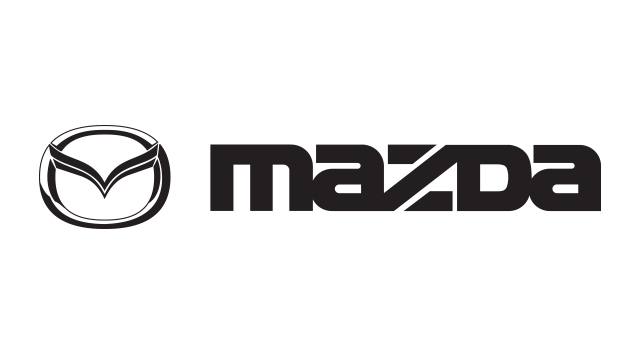 Headquartered in Auburn Hills, Michigan, FCA US is a member of the Fiat Chrysler Automobiles N.V. (FCA) family of companies. 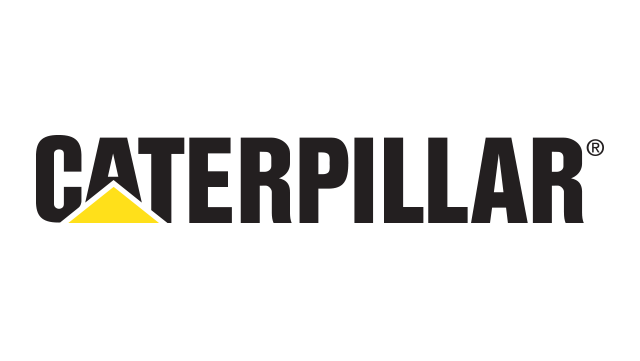 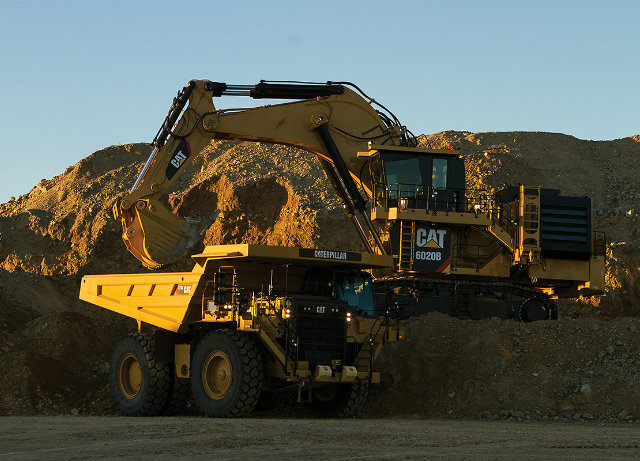 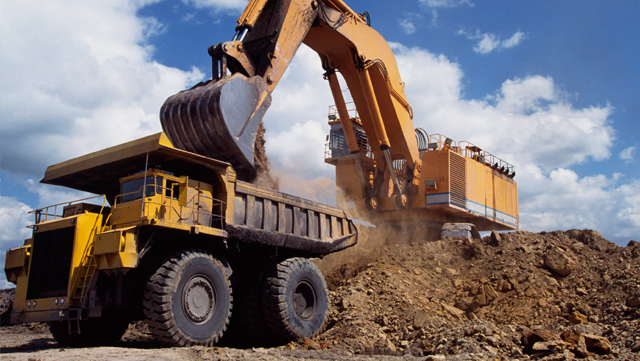 Caterpillar is the world's leading manufacturer of construction and mining equipment and CAT's diesel engines offer unprecedented power density along with the traditional diesel advantages in fuel economy, durability and reliability. 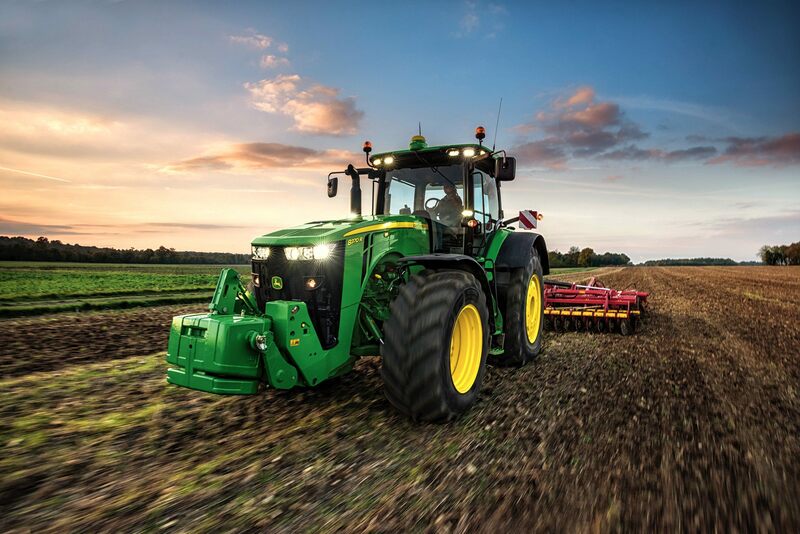 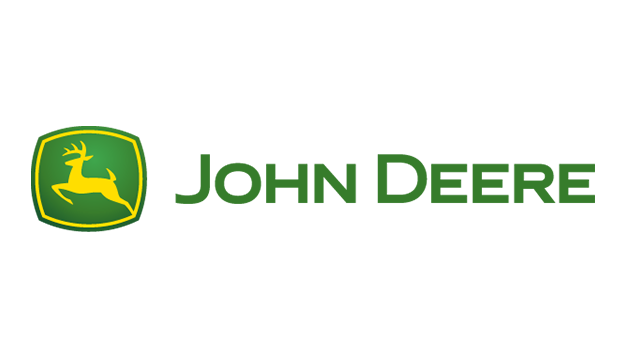 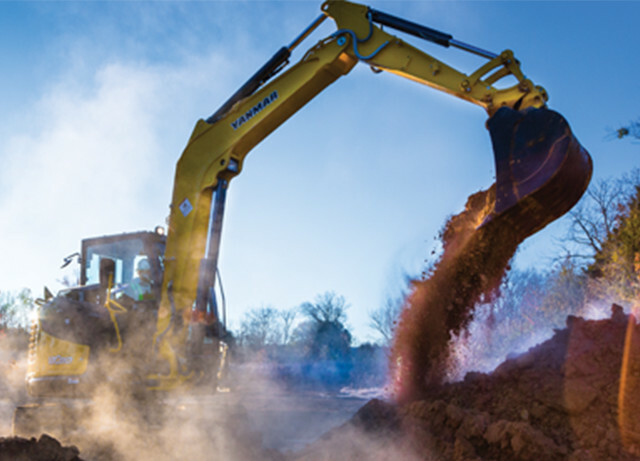 Deere & Company is the world's leading manufacturer of agricultural and forestry equipment; a leading supplier of equipment used in lawn, grounds and turf care; and a major manufacturer of construction equipment. 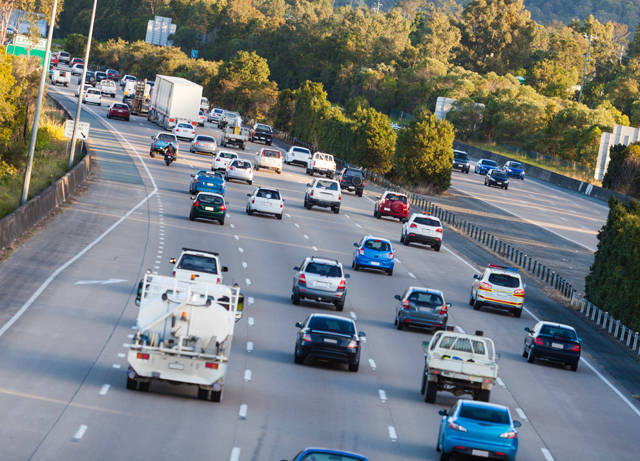 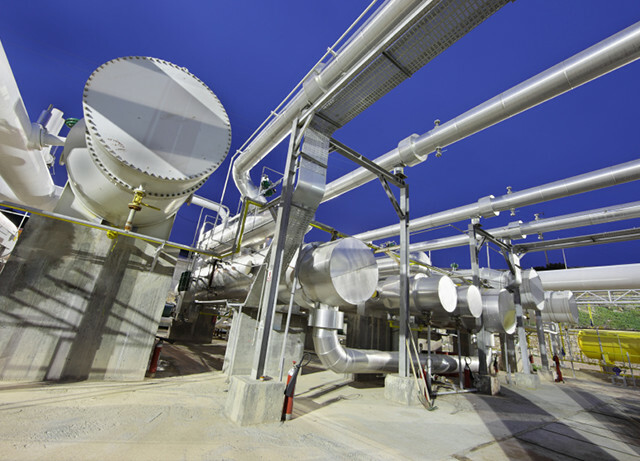 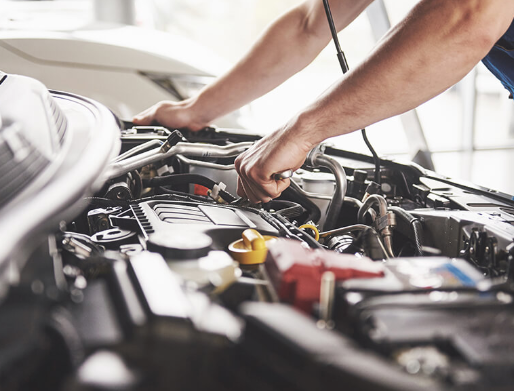 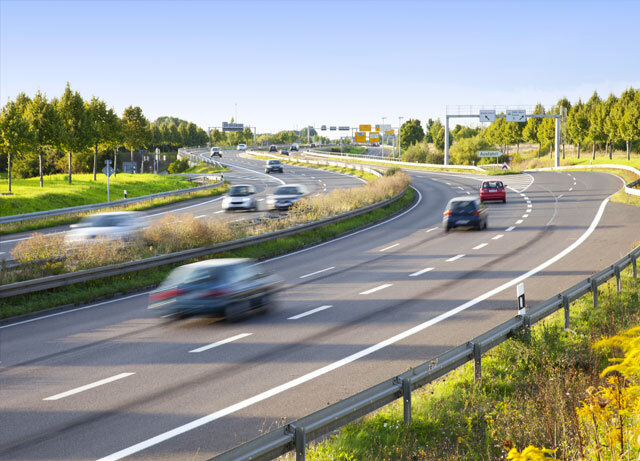 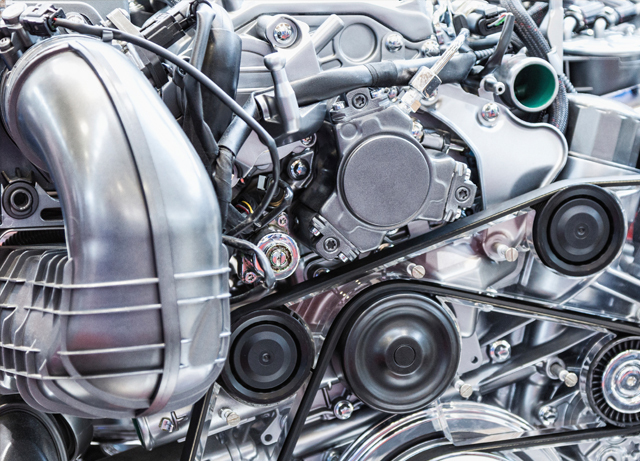 Umicore is a leading supplier of automotive clean air technologies such as emissions control catalysts used in light-duty and heavy-duty vehicle applications. 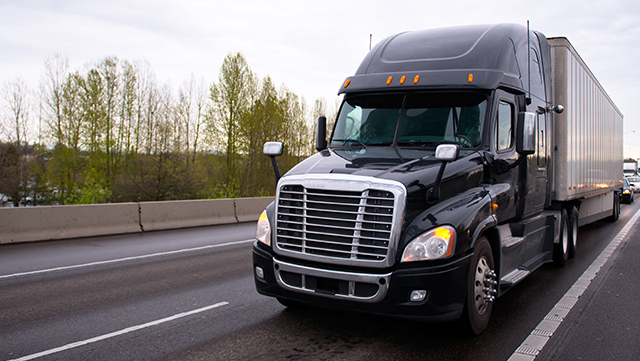 Daimler AG with its businesses Mercedes-Benz Cars, Daimler Trucks, Daimler Financial Services, Mercedes-Benz Vans and Daimler Buses, is a globally leading producer of premium passenger cars and the largest manufacturer of commercial vehicles in the world. 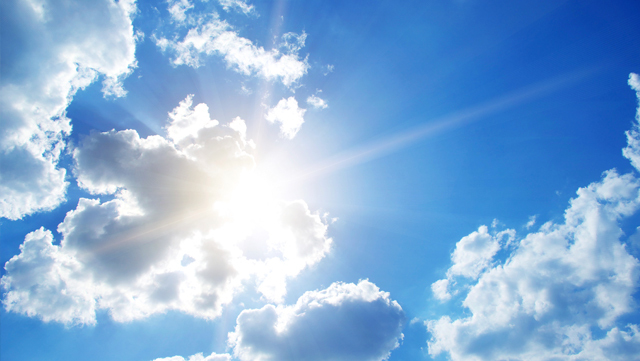 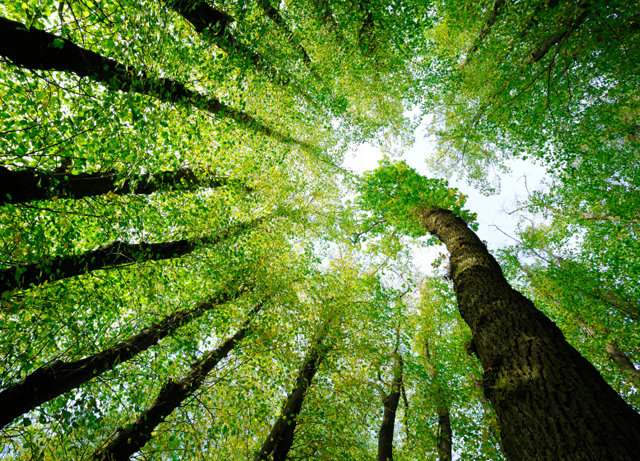 Johnson Matthey has been a leader in its field for more than 200 years, applying unrivalled scientific expertise to enable cleaner air, improved health and the more efficient use of our planet’s natural resources. 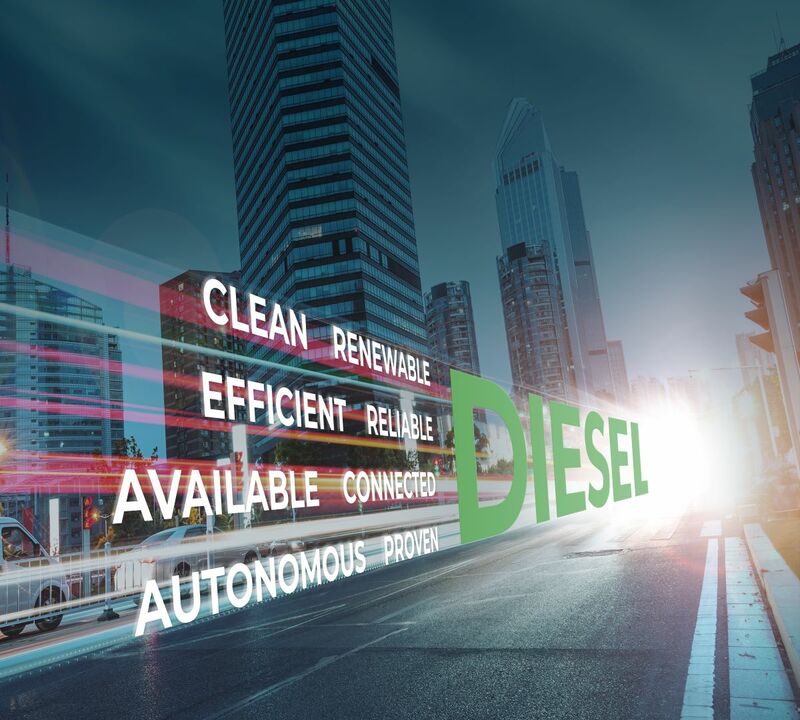 Bosch has made a decisive contribution to the success of the diesel vehicle, with its sporty dynamics, low emissions and economical fuel consumption. 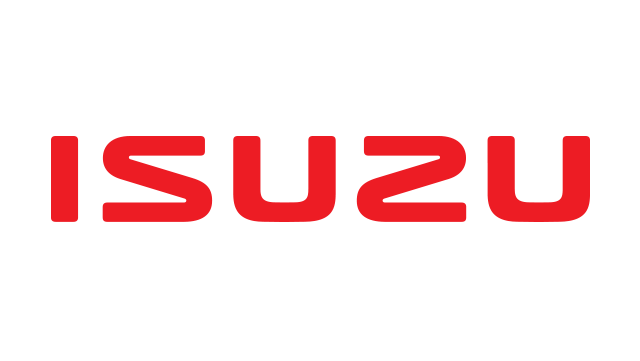 Isuzu fills a significant role in the world as a manufacturer of commercial vehicles and diesel engines. 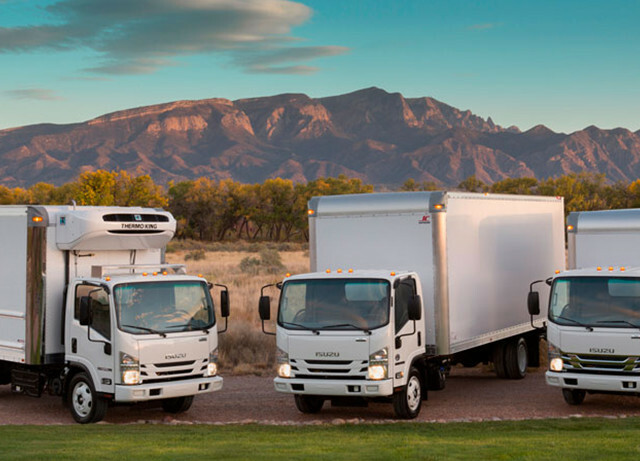 Isuzu's sophisticated technological strength meets further social demands and produces good prospects for the future. 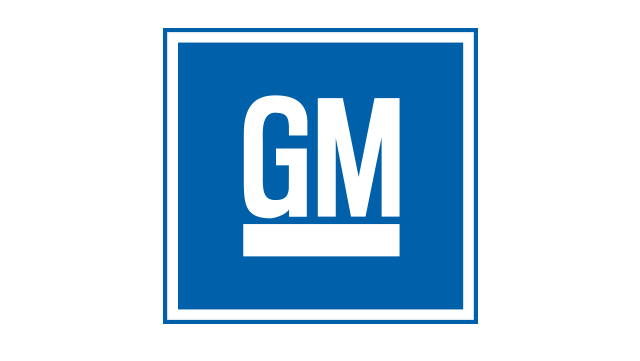 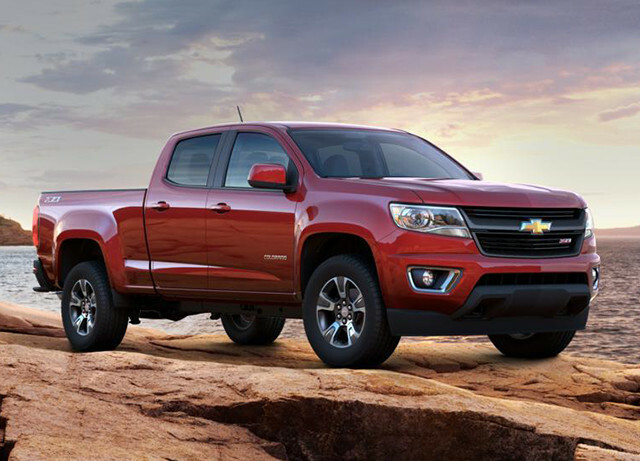 GM has been pushing the limits of transportation and technology for over 100 years. Today, they are in the midst of a transportation revolution. 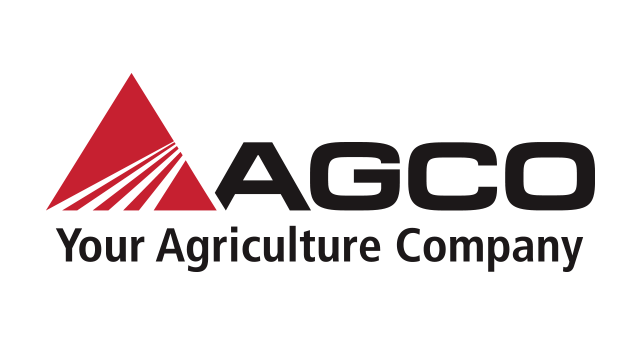 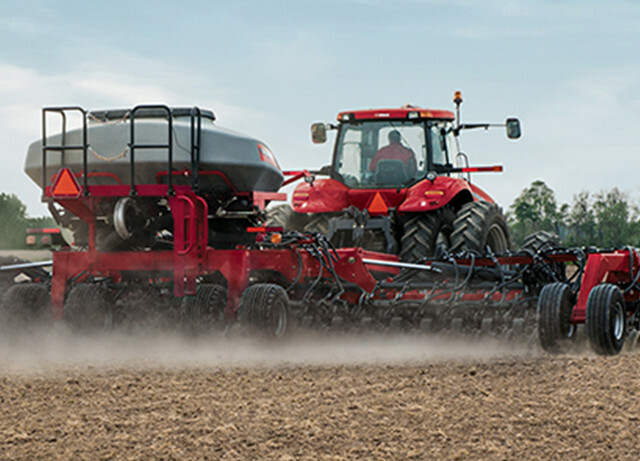 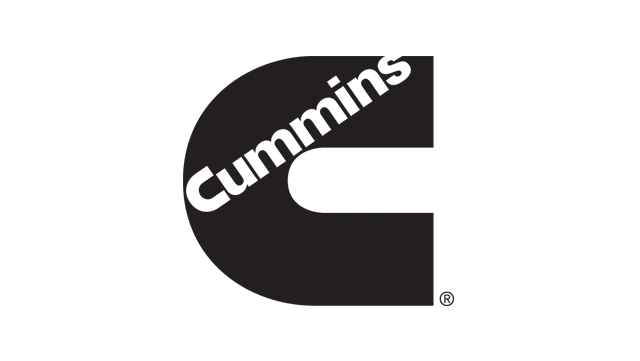 AGCO, Your Agriculture Company, offers a full product line of tractors, combines, hay tools, sprayers, forage equipment, tillage, implements, and related replacement parts. 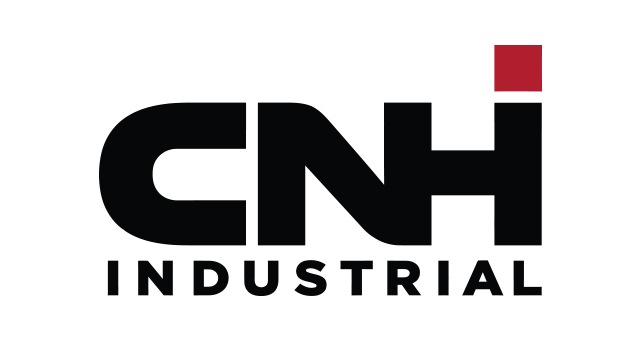 CNH Industrial is a global leader in the capital goods sector with established industrial experience, a wide range of products and a worldwide presence. 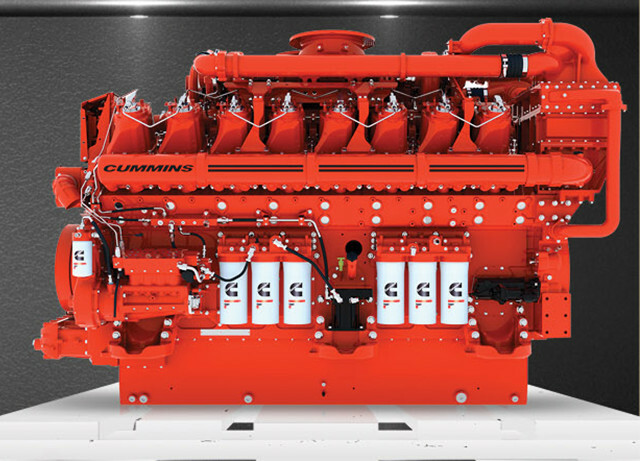 Volvo Group is one of the world's leading manufacturers of trucks, buses, construction equipment, drive systems for marine and industrial applications, as well as aerospace components and services, and is one of the world's leading producers of heavy-diesel engines. 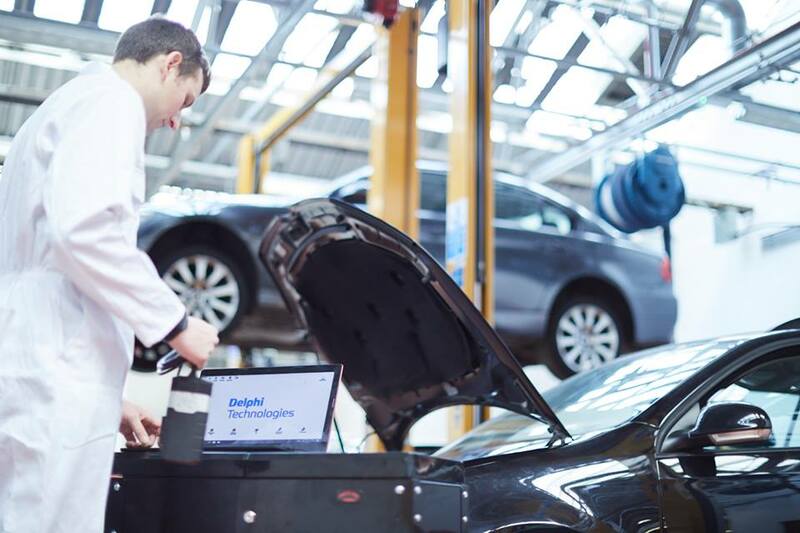 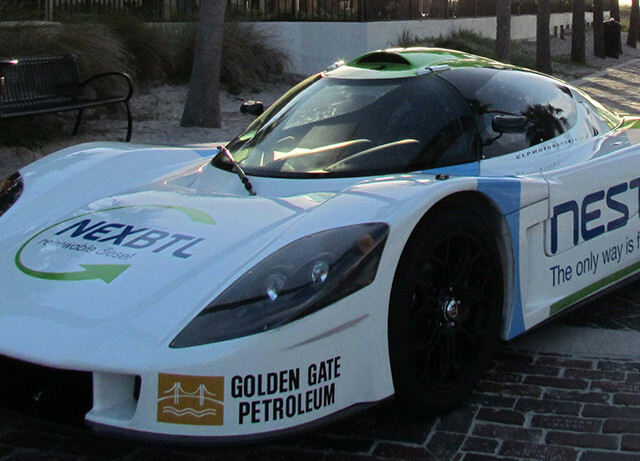 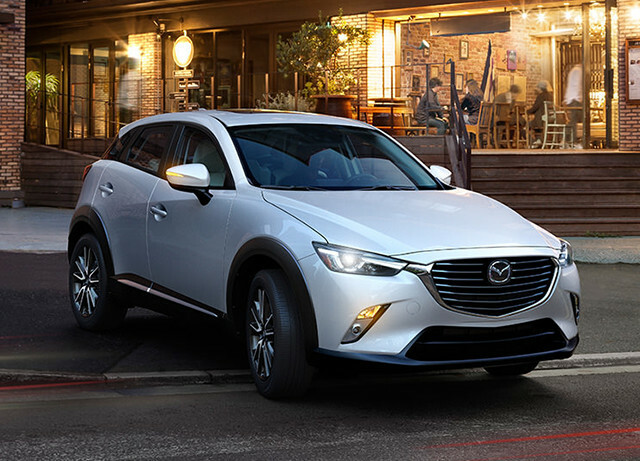 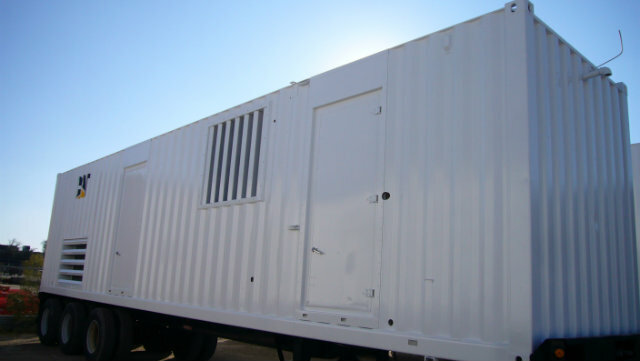 Garrett is a cutting-edge technology provider that enables vehicles to become safer, more connected, efficient and environmentally friendly. 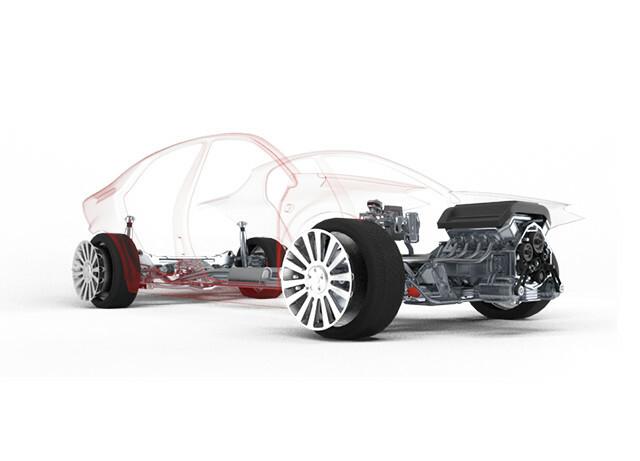 They lead the development of innovative and differentiated solutions for turbocharging, electrification and automotive software, which empower the transportation industry to redefine and further advance motion.